Start taking classes at Desert Fitness and other studios! Featuring over 10,000 sq. ft of workout space, tanning services, childcare, kids programs and activities, and their State-of-the-Art 'Group-X' Classes, Desert Fitness is your new fitness authority in Arizona. 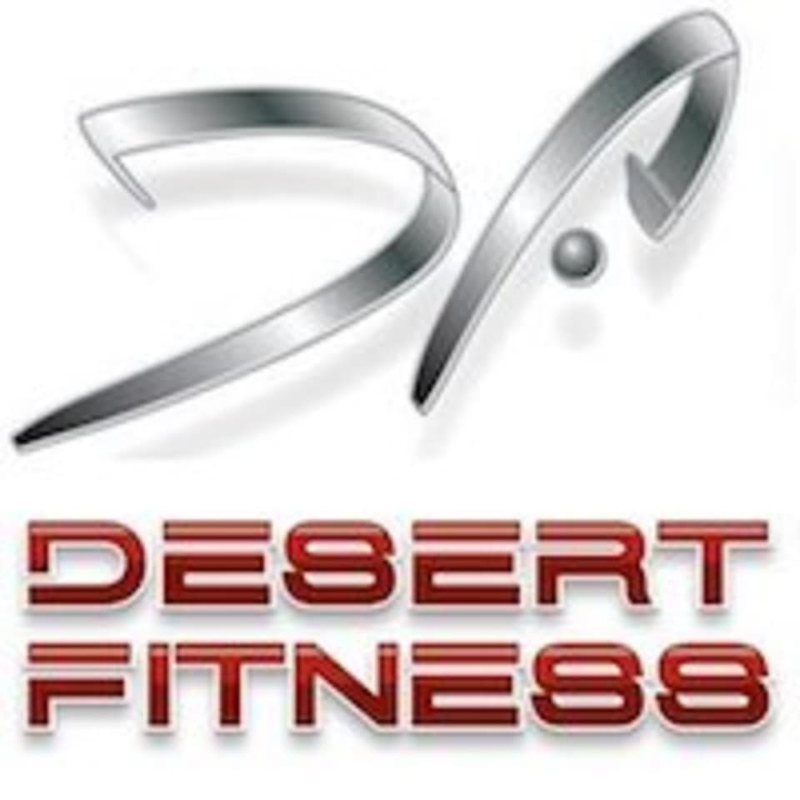 Desert Fitness - North Gilbert is located at 740 S. Cooper Rd, Bayshore Plaza, Gilbert, AZ, 85233.